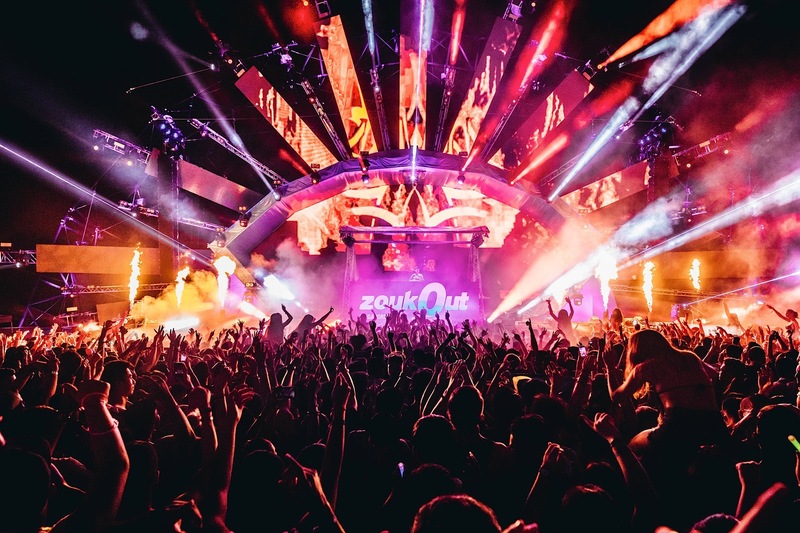 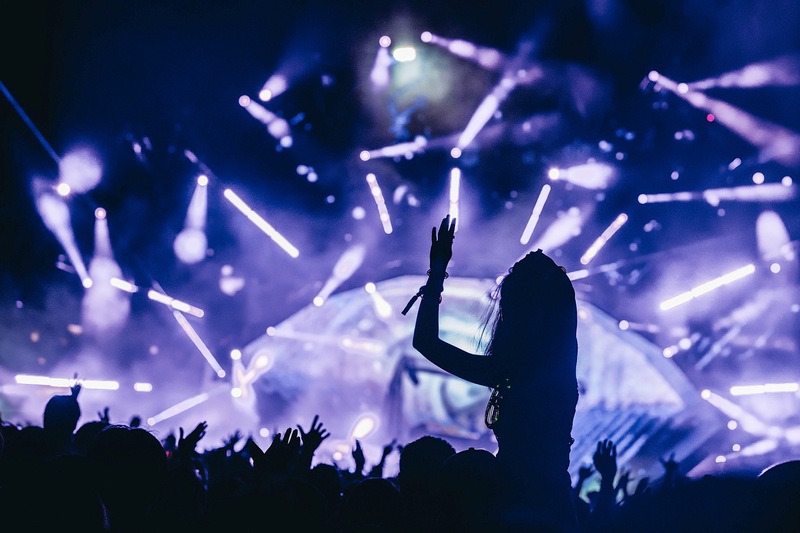 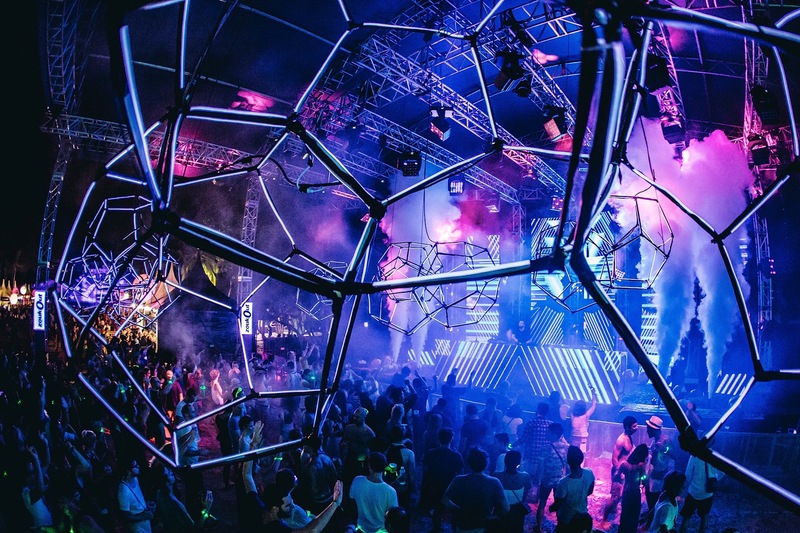 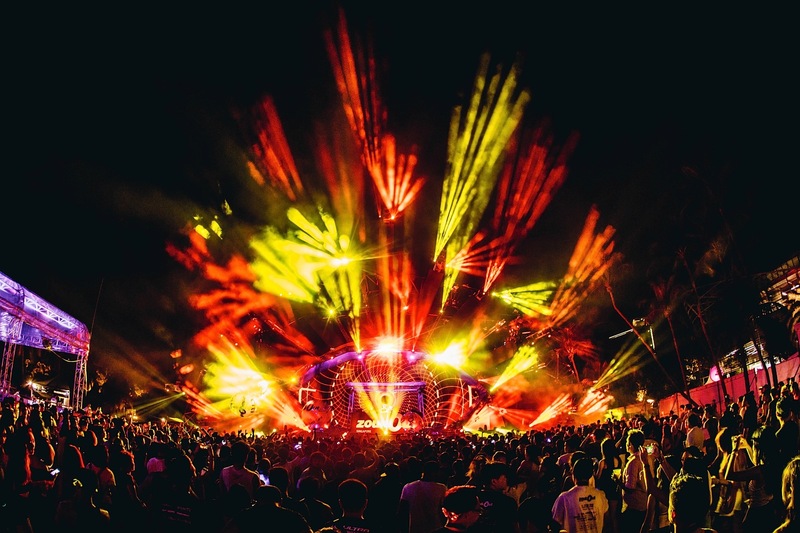 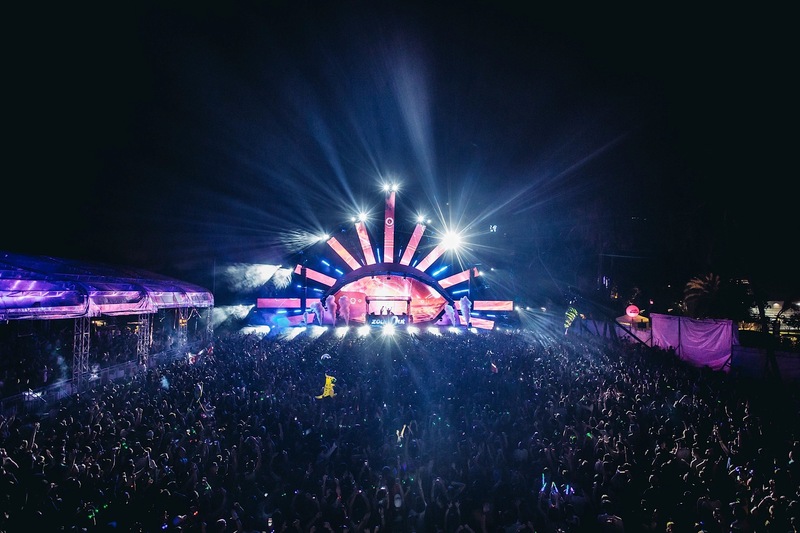 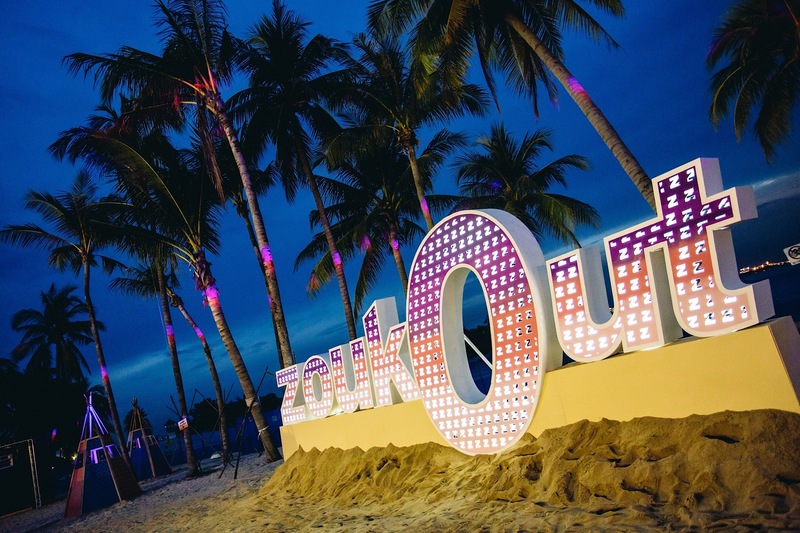 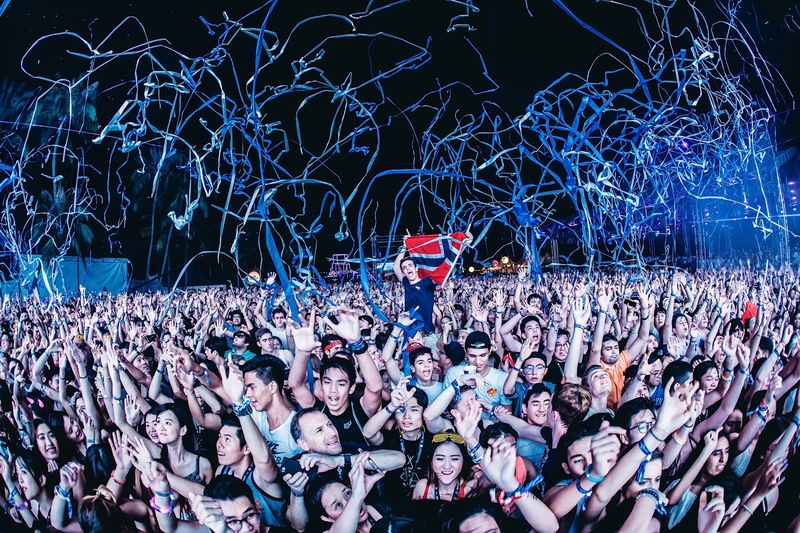 On its 16th iteration, ZoukOut was yet another raging outing, with a neat, diverse line-up along with stage designs that have elevated ZoukOut's mastery of the ultimate multi-sensory night beach party. 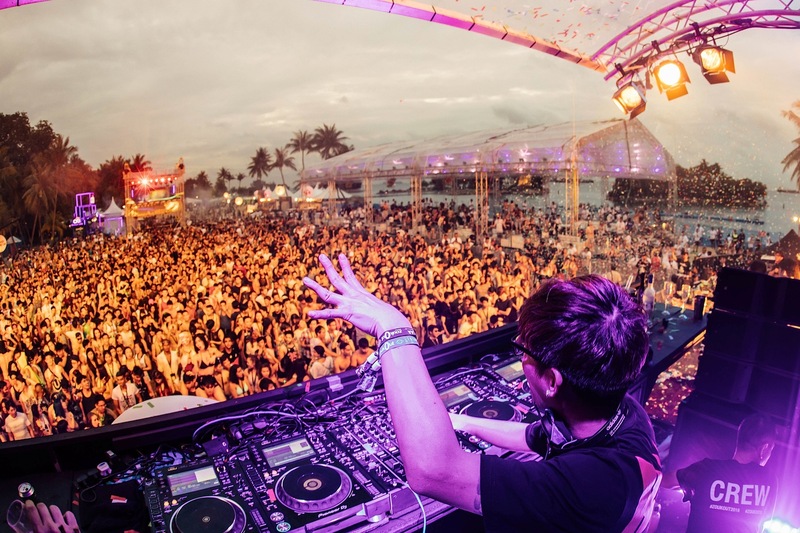 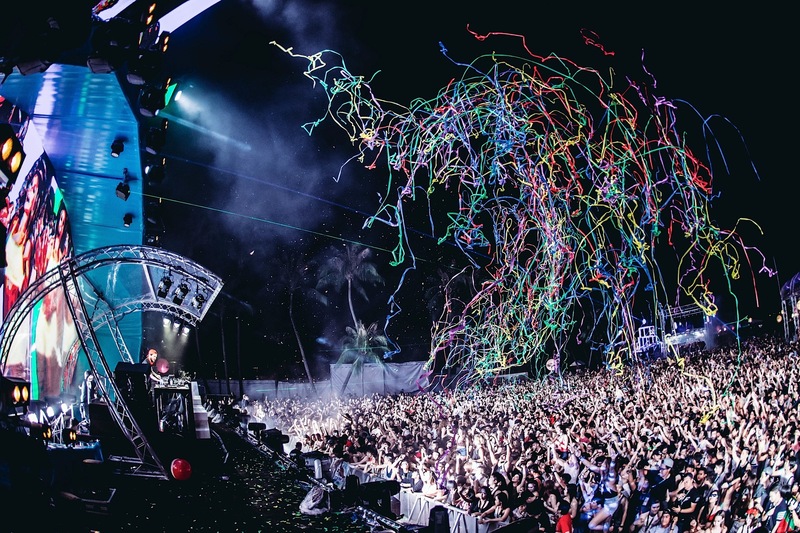 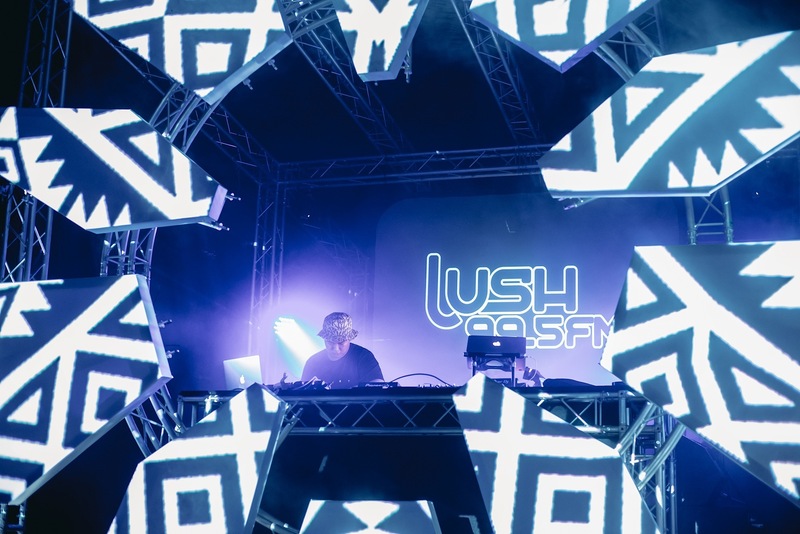 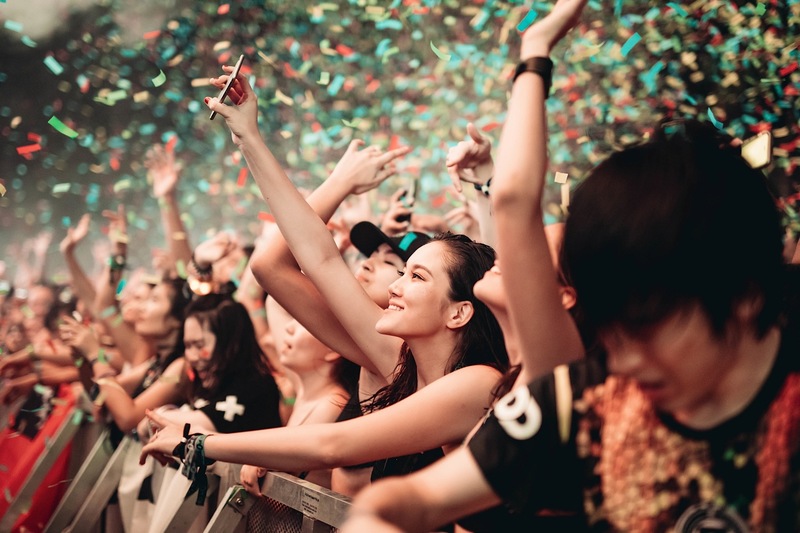 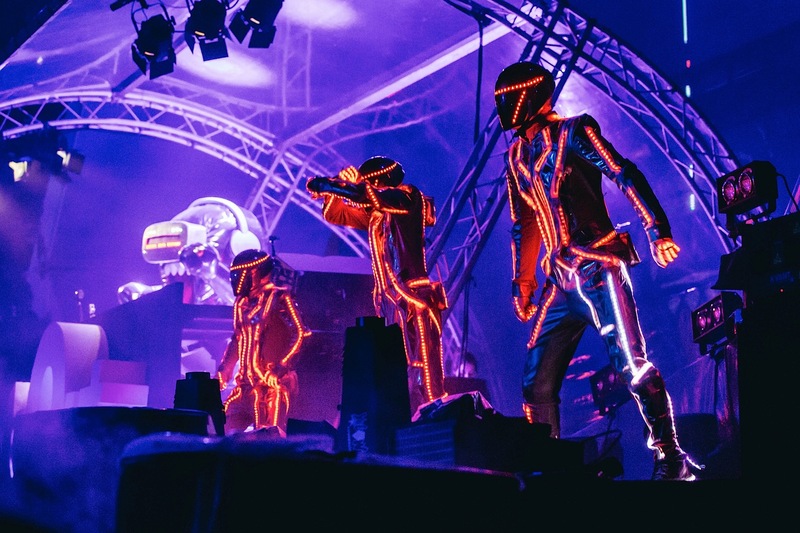 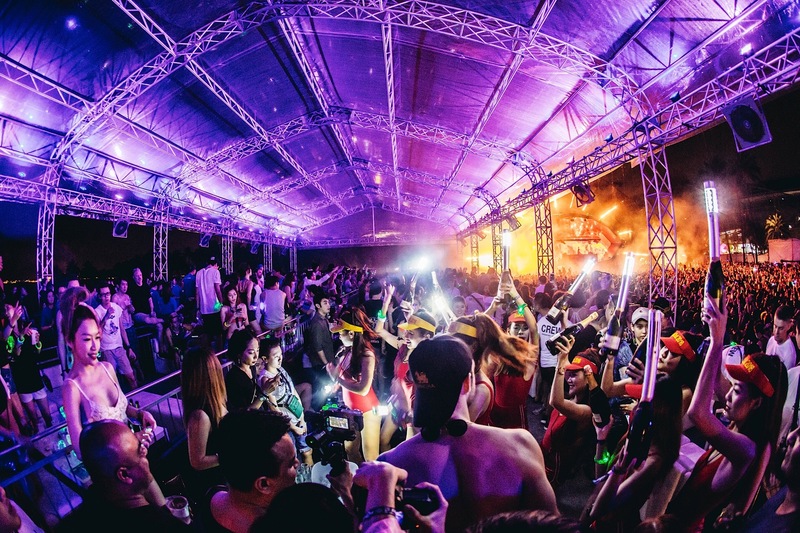 Attracting 41,000 revelers at Siloso Beach, Sentosa, it was, in many ways, a dance music lover's perfect way to cap off a very volatile year, which includes Zouk's shift to Clarke Quay, away from its iconic location at Jiak Kim Street. 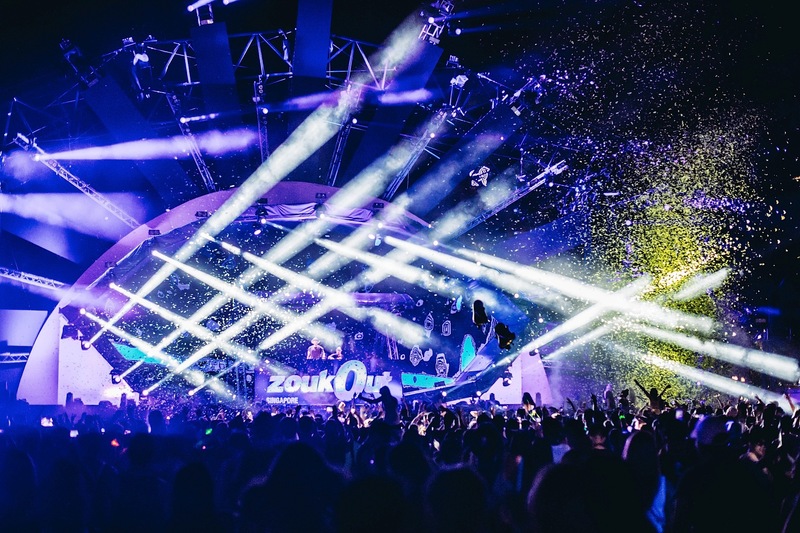 This year's line-up was absolutely no slouch — in the face of gargantuan music festival Ultra Singapore making its full debut this year, ZoukOut were able to pull out an array of A-listers: there were the EDM usual suspects Martin Garrix, Hardwell and Zedd, but the diversity carried on with relentless hip-hop producer TOKiMONSTA, electro-house mastermind KSHMR, indie dance DJ RAC, Lost Frequencies, Snakehips along with an expertly-curated selection of Singaporean acts that featured Haan, Cherry Chan, Intriguant, MMXJ, Kaye, DuriO and more.